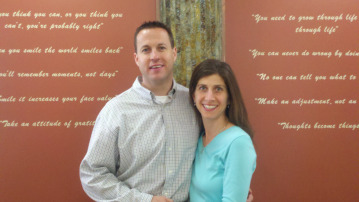 Drs Andrew and Andrea Williamson welcome you to Chiropractic First, our family practice located in Mount Airy, Maryland. Since the year 2000 we have helped over 6,000 patients get back to health. The intent of Chiropractic First is to enable families to improve the quality of their lives through gentle chiropractic care. Our mission is to create wellness in our community. This site is designed for use by existing patients, new patients and by all those seeking to achieve optimum health. We warmly welcome people of all ages in our office - including infants and children. We proactive approach to your health because we believe in keeping people well rather than watching them break down and then trying to fix them. We hope to see you soon to help you reach your full potential through the amazing power of chiropractic! 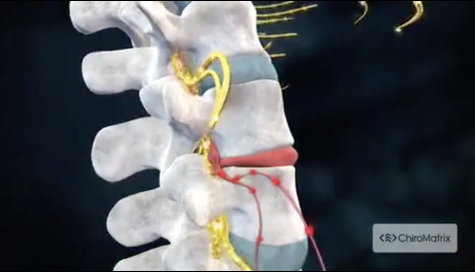 Please take a few minutes to watch the chiropractic introductory video below.